Hello Lovely Followers ! Glad to write to you again on My blog ! Sorry for the delay and late articles – I have been pretty busy at work, classes took all my time and have been running around, incapable of finding time to relax and write to my favorite audience, but here I’am and I’m coming back with a lot of great news and amazing upcoming events. 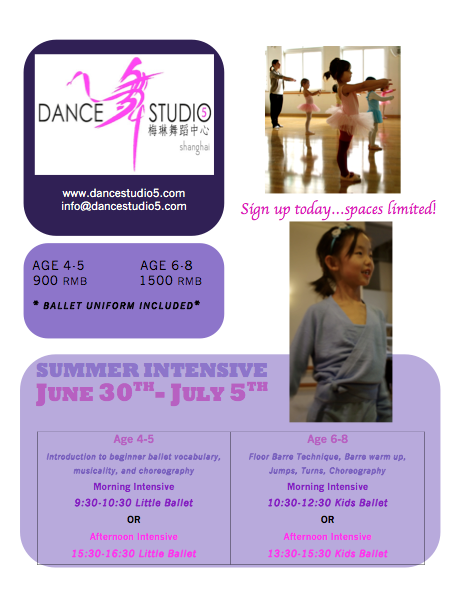 Five days to Train, Learn better Ballet postures, discover musics rhythm and get deeper into Ballet Spirit. 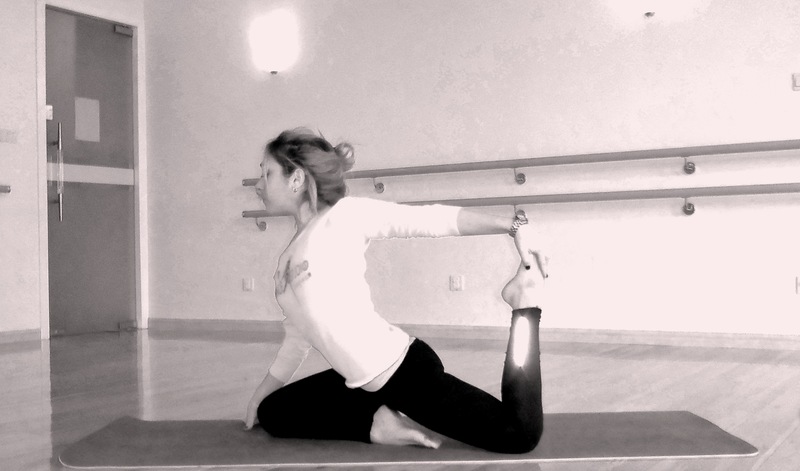 Breathing methods (see article about breathing in Pilates ) , stretching poses, deep muscles reinforcement and construction. 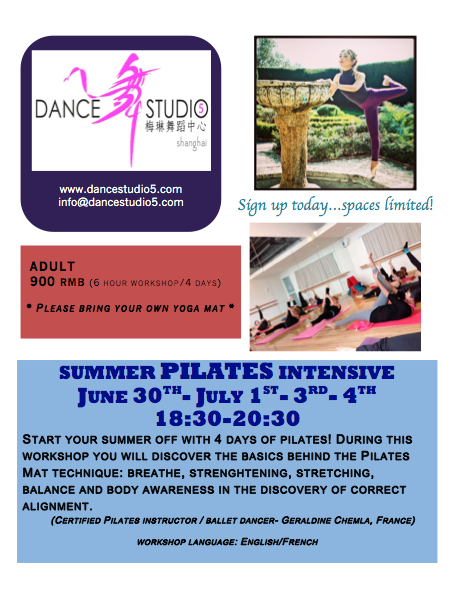 For these two programs : Place are limited- Reservations are open online HERE book your space and ensure your self to enroll our Shanghai Workshop. JeyDancePIlates Technique Class’ arrive in France for the whole summer. An amazing place : Nice / French Riviera / VilleFranche / Beaulieu and around. Outdoor sessions : We will have the chance to train and practice Pilates Outside. Beaches, beautiful public Gardens, private gardens, Villefranche Bay and many more will be our « rendez-vous » for intensive workout this summer. Keep practicing : Twice a week Jey dancepilates will invite you to a special date to practice Pilates, Stretch and have fun together. Best deal : Unique Price, little price to make it accessible to everybody and do not discourage any budget. 8Euros / class all summer long. End of Summer and on our way back to autumn term’ return we will have the incredible joy to hold two entire days OPEN HOUSE at DanceStudio5 in Shanghai. What will you find ? Little Ballet / Kids Ballets from 4 years old to 18 years old : All taught By JeyDancepilates. Jazz / Contemporary / street dance. Be prepared this is going to be intensive and will brings you into dance world – way beyond your expectations ! So I hope to see you soon everybody either in France or in China- in the mid time do not hesitate to leave your comments, if any further question, info or inquiries please reach my through my website or my emails – contact form available. And in order to help you get prepared and well aware about Pilates — go have a look on my previous article : how to manage the breathing In Pilates.